I recommend this book to all of my girl friends who complain about being in bad relationships. 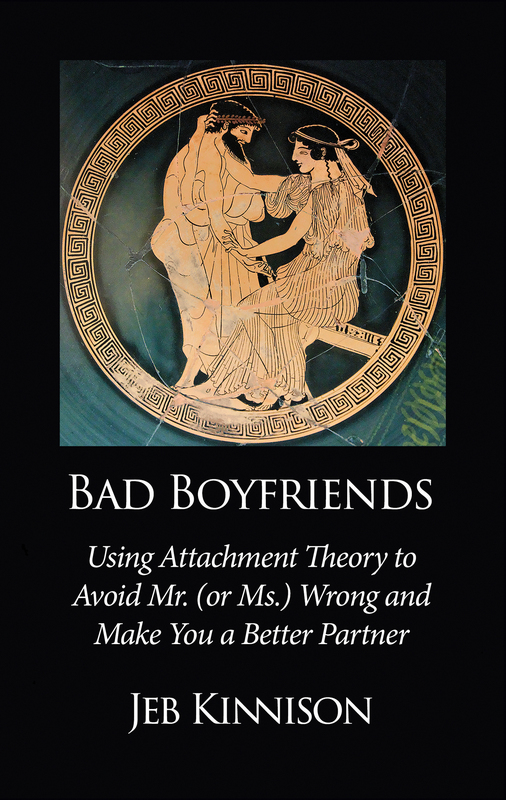 Although analyzing yourself and your partner with attachment theory has its limitations, this guide helped me understand my own needs and communicate better with my boyfriend. He’s kind of an “avoidant,” and the techniques in the book helped to defuse our break up/make up cycles. Is this “manipulation”? Maybe, but it works!